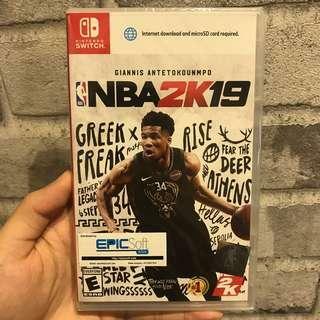 xxxdrew80xxx response fast and transaction fast. 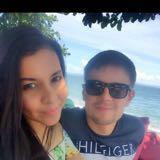 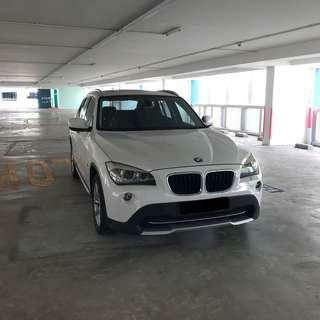 dubber66 As before good communication, good product, overall easy transaction. 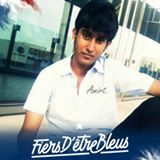 Hi guys, if I do not reply to your enquiries in time, you can get me at my mobile 97603998. 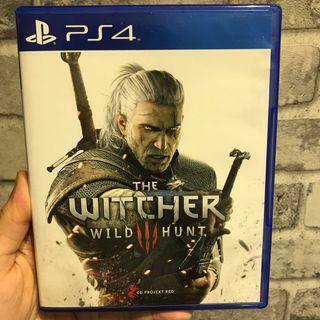 Selling USED PS4 Game - The Witcher 3: Wild Hunt PM me at 97603998 for fast deal. 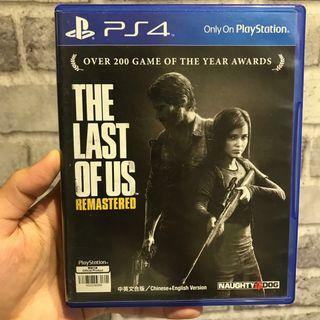 Selling USED PS4 Game - The Last Of Us Remastered PM me at 97603998 for fast deal. 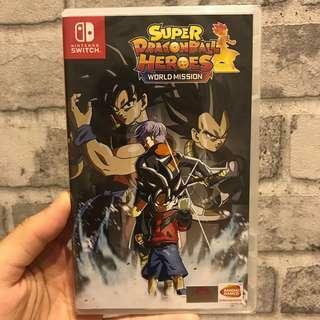 Trade ins welcome. 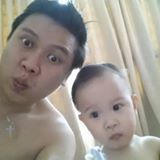 Price is otherwise non-negotiable. 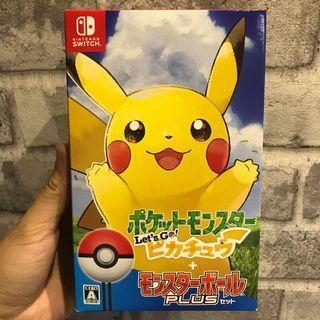 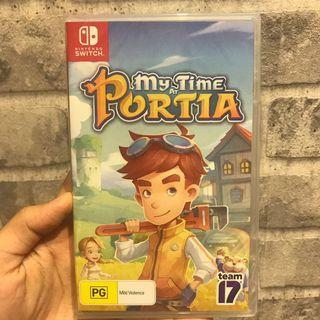 Selling BRAND NEW and SEALED Nintendo Switch Game - My Time At Portia PM me at 97603998 for fast deal. 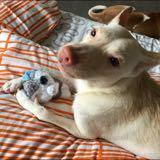 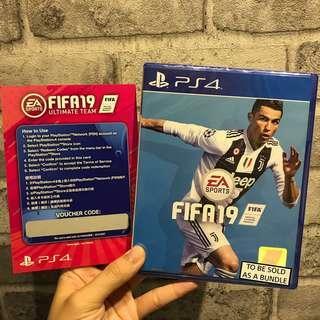 Trade in welcome, price is otherwise non-negotiable. 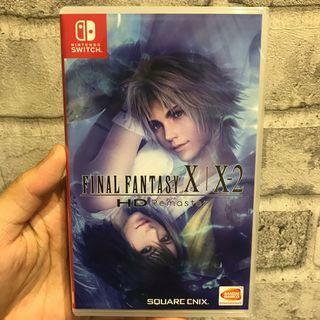 Selling BRAND NEW Nintendo Switch Game - Final Fantasy X and X2 HD Remastered PM me at 97603998 for fast deal. 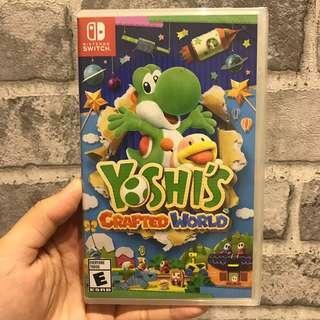 Price is fixed and non-negotiable. 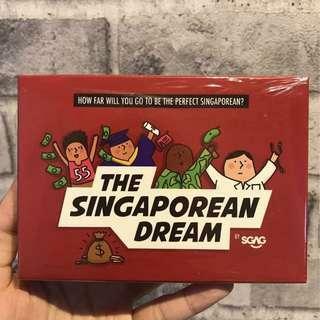 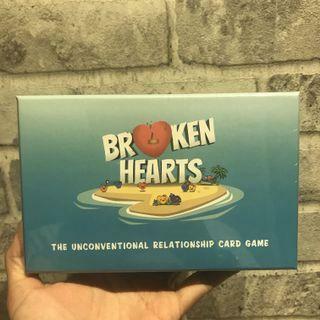 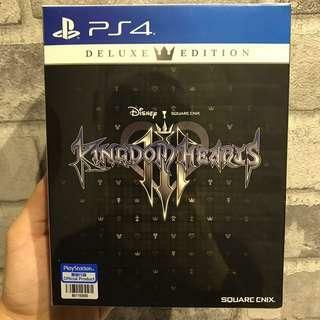 Trade-in with other games welcome, PM for more info. 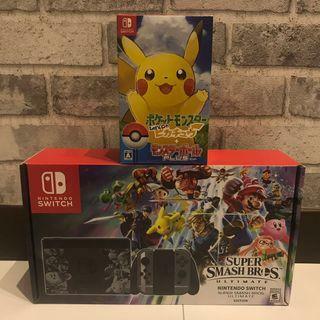 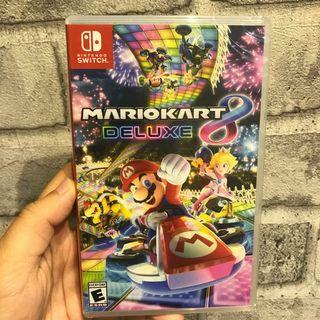 Selling BRAND NEW Nintendo Switch Game - Mario Kart 8 Deluxe PM me at 97603998 for fast deal. 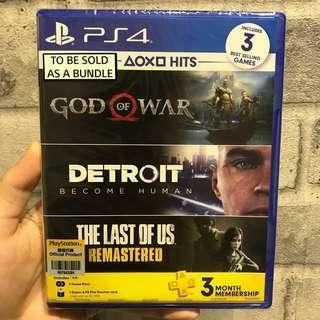 Price is fixed and non-negotiable. 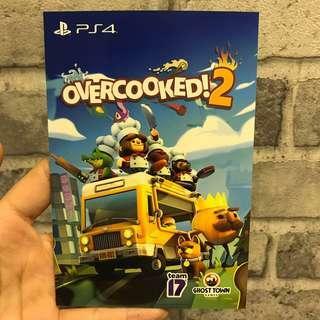 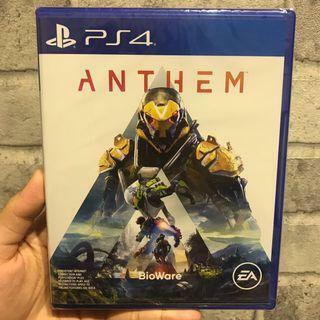 Selling BRAND NEW PS4 Game - Anthem PM me at 97603998 for fast deal. 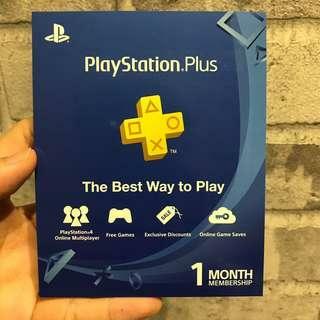 Selling BRAND NEW Playstation Plus 1 Month Membership - ONLY for new PSN accounts PM me at 97603998 for fast deal. 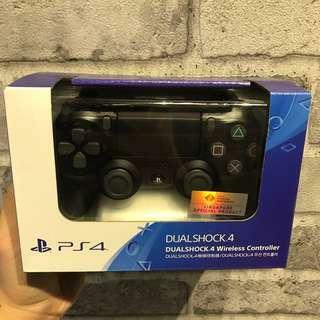 Selling BRAND NEW PS4 DualShock 4 Wireless Controller Gen 2 - Black PM me at 97603998 for fast deal.